One of the most popular web browsers for every platform. Adobe's last version of the popular Flash player with new features. Turn webpages into applications that reside in your Dock. Browse the web without worrying unauthorized users will track your moves. Browser which allows you to surf on the Internet. Quick and secure browser for computers, Android, and iOS. Well-known application developed for web designing. Lightweight and fast tool for sorting out Safari bookmarks. Capable Internet browser for Mac computers. 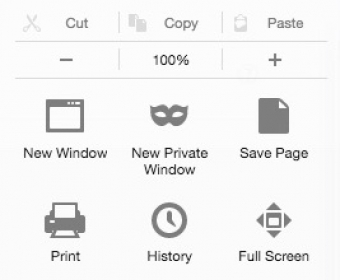 Opera Developer gives you a preview of upcoming Opera products.